Is there any paperwork or document for the mechanical systems of 69 Stonecliffe Cres, Aurora, Ontario? 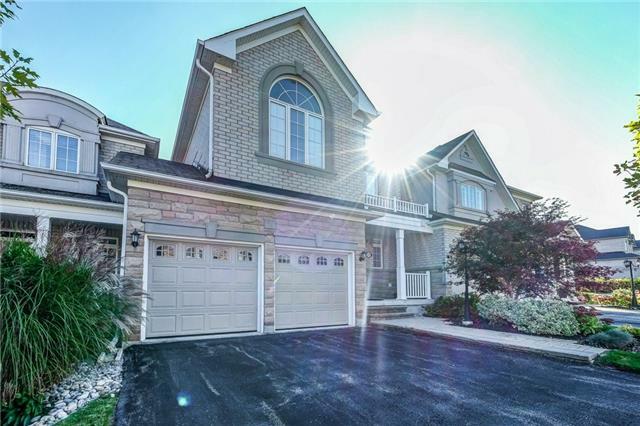 I need more information about the property at 69 Stonecliffe Cres, Aurora, Ontario. How ist the neighborhood, location and nearby amenities for 69 Stonecliffe Cres, Aurora, Ontario? I have questions about the roof, foundation, insulations and mechanical issues of 69 Stonecliffe Cres, Aurora, Ontario? I need more information about property details. What's wrong with this house? Is this a short sale? Is there any maintenance for 69 Stonecliffe Cres, Aurora, Ontario? What is this property worth in today's market? What are "closing costs", and how much? What steps should I take when looking for a home loan? What price home can I afford? Is my credit good enough to buy this house? What are the best mortgage options for me? How flexible is the seller on the asking price? How low can I consider offering for 69 Stonecliffe Cres, Aurora, Ontario? Stonebridge - A Prestigious Gated Community Near Golf Courses & Walking Trails. Enjoy 9 Main Floor Ceilings, 18 Great Room Ceiling & Hickory Hardwood Floors. Granite Floors In Foyer. Spiral Staircase Accented By A Skylight. Kitchen Features Granite Flooring & Counters, Maple Cabinets. Gas Fireplace. Pot Lights Throughout. Newly Finished Basement. Master Bedroom Balcony. Home Is Joined Only At The Garage. Includes: Washer/Dryer, Fridge, Stove, Microwave, Dishwasher, Ceiling Fan In Great Room. Water Heater & Furnace Installed New In 2017. Includes Large Built-In Wall Unit In 2nd Bedroom. Central Air, Vacuum, Water Softener, Security System.